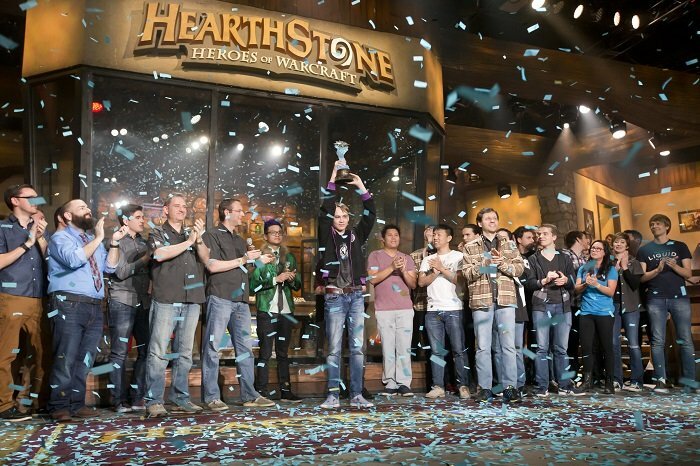 The first western playoffs of the year will take place over this weekend to decide the four players from Europe who will go to the Bahamas for the Winter Championship event. The top sixty four players and ties (for a total of eighty one) will be joined by eight Tavern Heroes for seven rounds of Swiss. The top eight at the end of that will play a single elimination game to see who goes to the Winter Championship. The full list of players can be found here, but I have given a list of some of the name players, and the archetypes they have chosen to bring to the event, below. Every single player brought Shaman to the event, with Reno Mage and Pirate Warrior also making up a very large portion of the meta. The event starts at 2:30 pm CET on the official Twitch channel.